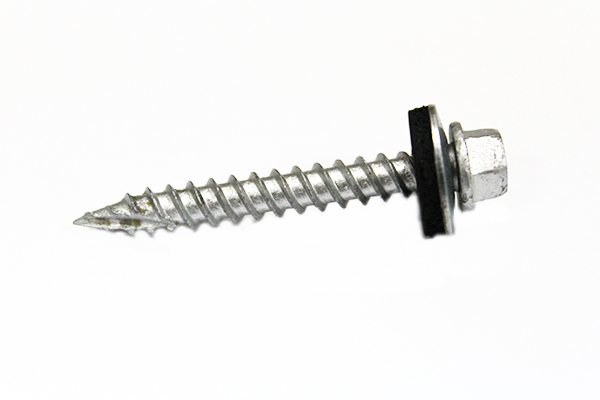 “HARDHATz,” Birmingham Fastener’s premium long life headed screws, combine the protection of our B-Kote chemical process with the durability of our zinc aluminum die cast head. 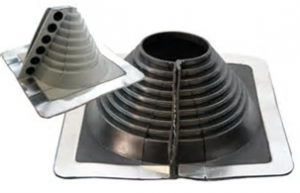 Designed to work in harsh environments where corrosion is a problem, HARDHATz meets the needs. 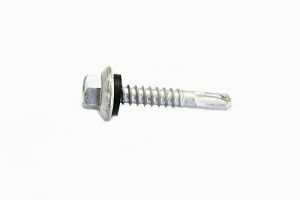 The zinc aluminum head guarantees the absence of rust or “streaking” of panels even on unpainted fasteners. 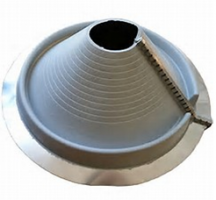 The design of the head “encapsulates” the EPDM washer to provide a watertight seal. 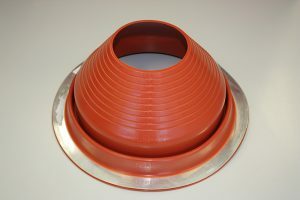 Also available in a wide spectrum of standard colors and sizes, as well as custom, powder coated colors. Download a list of our standard colors or contact a member of our sales team to discuss custom colors. 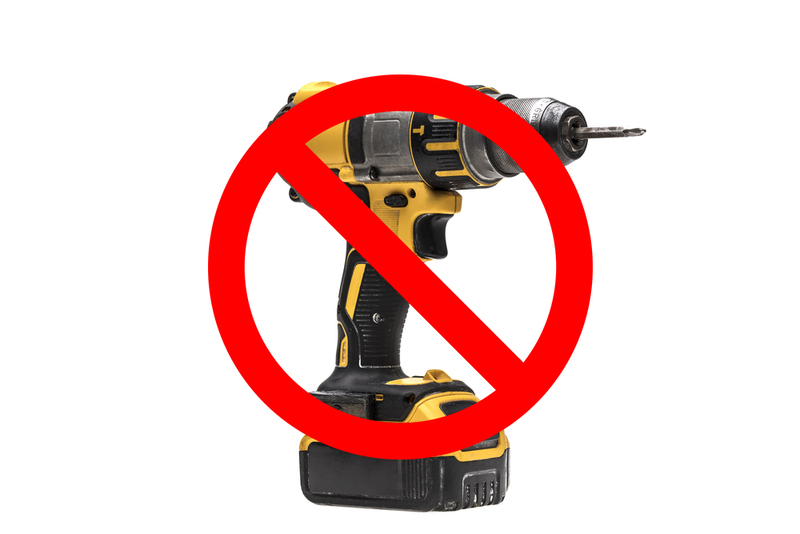 Note: All of our long life fasteners have a 5/16″ head. 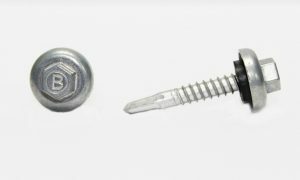 For special orders on 3/8″ heads, contact our sales team. Size Point Type Drill Thickness Min Drill Thickness Max Carton Qty.